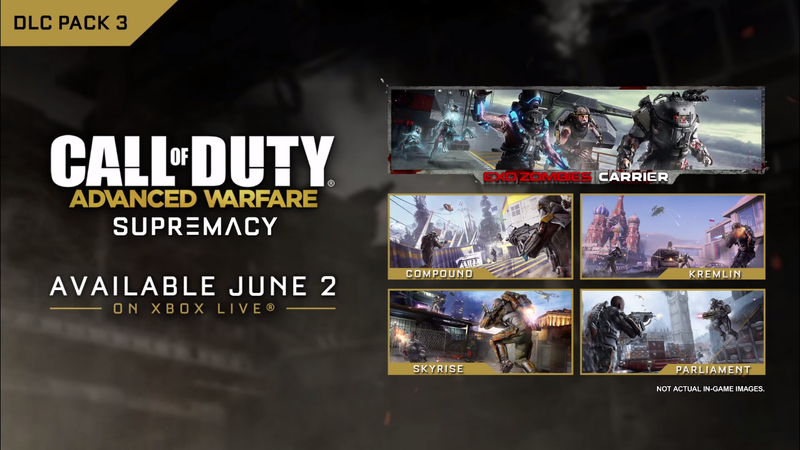 Next Tuesday marks the release of the third DLC pack for Call of Duty: Advanced Warfare – the Supremacy pack. As has become rather typical with the Call of Duty DLC packs, there’s a remake of a classic map from the series. In this pack, it’s a remake of Highrise – one of the better Modern Warfare 2 maps – called Skyrise. Normally, I would be all over a remake of Highrise – it was one of my favorite maps from Modern Warfare 2, mainly because it played super fast, in just about every game mode. However, I really am worried about this one more so than some of the other remakes. When Advanced Warfare launched, it came with the Atlas Gorge map – a remake of Modern Warfare‘s Pipeline. While Atlas Gorge plays pretty well, it really is a completely different map from Pipeline now. The addition of the Exo-abilities has completely altered the flow of a map that, frankly, needed the change. Pipeline tended to be rather slow – with snipers locking down routes, and stealth classes holding down the buildings. The speed of Advanced Warfare changes that – sniping is a dangerous proposition, just because players can quickly get on your flanks; while heavy weapons become viable now. But I think that Sledgehammer Games took note of just how much a classic map changed by putting it into the new game. I think that you can kind of see that with the DLC offerings so far. It’s become a pretty typical Call of Duty trademark with the DLC to offer one remake map per pack. 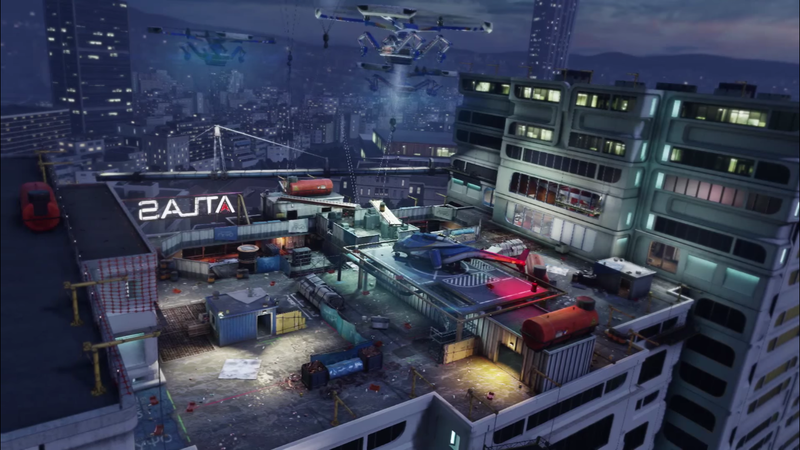 Skyrise is the first (not including Atlas Gorge) remake to appear in Advanced Warfare. Supremacy is the third DLC pack for Advanced Warfare, with only one more pack to come before we start moving on to Black Ops III. I wonder if this is going to be the nature of the beast for a little while, as the new CoD titles mix up the formula more and more. What could end up being the big factor is how well Skyrise performs. If it plays well – which is far from a guarantee – we could see more remakes of classic maps. If not, we might have to wait for AW/BOIII maps to become “classic” for remakes; depending of course on the mechanics of the games moving forward. I say that Skyrise might be the determining factor because it really could end up illustrating just how the new mechanics work with older maps. Highrise was a fast, intense experience, revolving around strategic points that allowed you to control the map. The helipad, keeping an eye on the crane (and subsequent sniping perches reached from there), the tunnels under the helipad, and the elevator path all saw a ton of action. My concern with Skyrise is that with the new Exo-abilities, all of those strategic points kinda go out the window. The helipad now will be reachable from any angle – not just the stairwells. The crane and routes from the crane could end up no longer being needed to get to the balcony sniping perches/rooftop. If the changes make it play well, but in a different way – that’s a success. If the community still tries to play it like Highrise and it doesn’t quite work – that’s not. Will Skyrise be the ultimate decider for remake maps? Probably not. 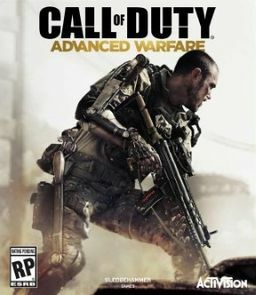 Activision knows all too well that the Call of Duty community is super dedicated – especially to the older games. What will probably matter more is what maps they decide to pick for remaking. But as the games get farther and farther away from the standard CoD formula, the maps will need more and more tweaking to keep them feeling familiar while still playing well. Skyrise is a big step, but it’s not the last one.